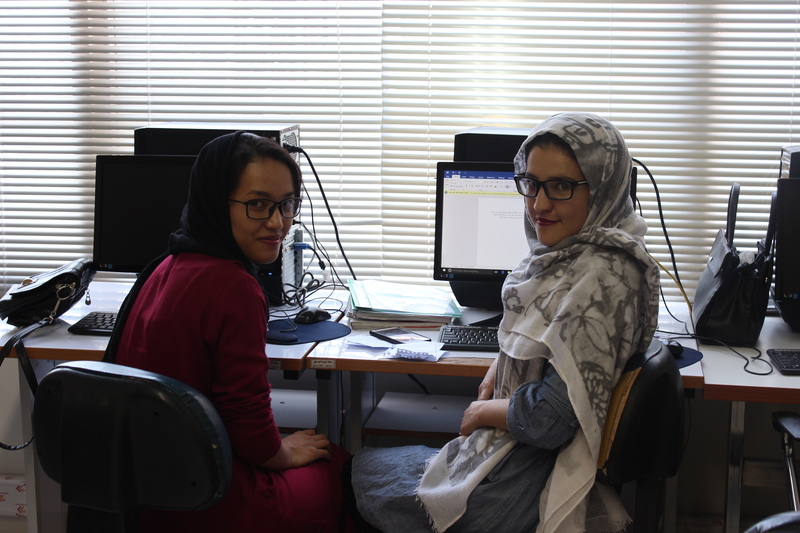 Mehr Dokht is OMID’s quarterly magazine, produced by the young women at OMID, and it is back with a new team, a new look and new frequency as it will be published bi-weekly instead of quarterly from now on. 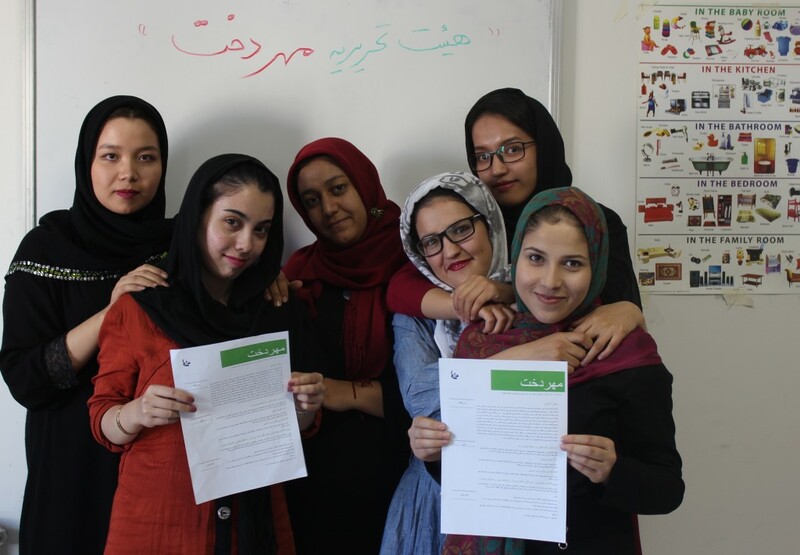 The new team members who took over from early this Iranian year, are quite enthused about their work: “… there’s lots to do and lots to cover but we are all up for it! 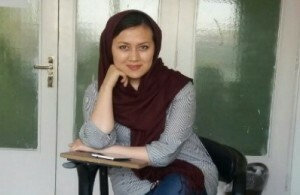 ” says Farzaneh, Mehr Dokht’s Editor. 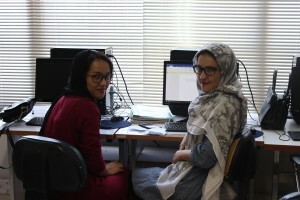 Farzaneh (editor), Hanieh (editorial/literary articles), Samereh (reporter), Zahra (news) and Zeinab (photo journalist). We wish the new group all the best in their upcoming endeavours. * Interview with Narges Pouya (pictured below) , an OMID student of Afghan background, about her experiences in the theatre. Click here to download a Persian language copy of Issue 1 of Mehr Dokht. * My profession does not make me superior – a report on the visit of Rich Solmaz. * Why have English language classes changed? * Two literary pieces called: Move Raging River, The Future and a poem called Cottages Love. Click here to download a Persian language copy of Issue 2 of Mehr Dokht.